If you’re looking to create a successful digital workspace, keeping up with technology is critical. If you’re looking to create a successful digital workspace, keeping up with technology is critical. 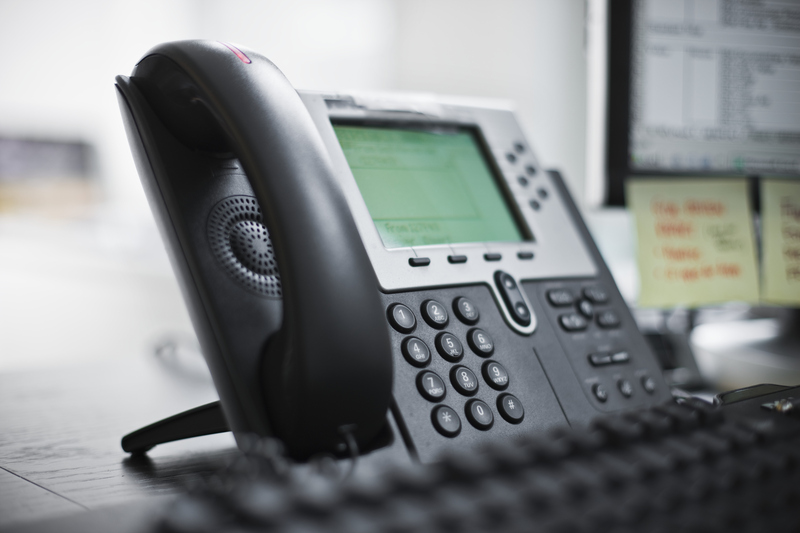 Often, having the right technology can help keep you ahead of your competitors, and depending on your industry, the right phone system may make all the difference. New phone software allows for a wide variety of benefits that are user-friendly, cost-effective, and essential for maintaining quality customer relations. If you think your phone system may be obsolete, check through this list of signs it’s time to upgrade. If you’re still using the phone system your business started with ten years ago, it’s more than time for an upgrade. Traditional systems can become technically outdated and are often expensive to fix. 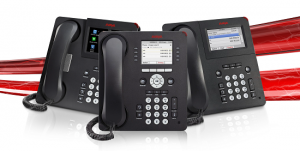 Have you outgrown your old phone system? Often as companies grow they forget that their original phone system was not made for a more extensive business. When this happens, it becomes difficult to meet the demand for company phones. When you make a move to a new office, your phone system should be one of the first things you consider replacing. The uninstallation, transportation, and reinstallation can all be difficult and expensive, which makes it far more cost effective to get a new system. With technology upgrading constantly there are a variety of features available now that were not on the market even months earlier. Depending on your business it may be beneficial to take advantage of some of these many changes. 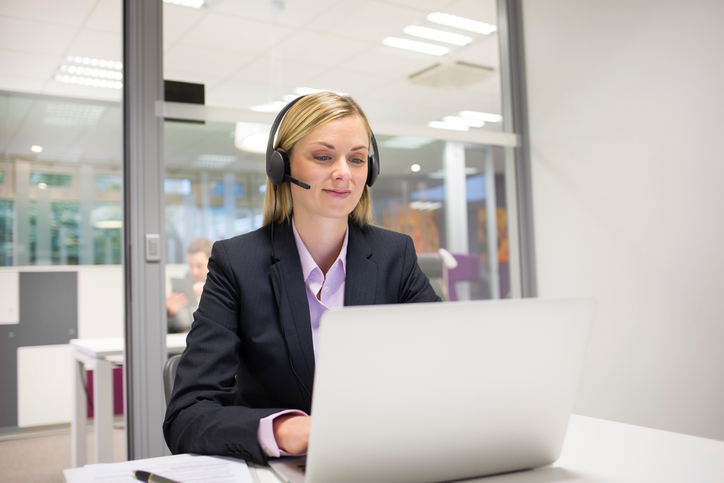 Features like automated voice prompt before calls get to your receptionist, conference call tools, and video conferencing capabilities are all possible. All of these new features can help make getting your work done easier. This entry was posted on Wednesday, October 10th, 2018	at 7:46 pm	and is filed under Services Offered	. You can follow any responses to this entry through the RSS 2.0	feed. You can leave a response, or trackback from your own site.